The last thing you feel like doing is putting on a pair of socks and stuffing your feet into a pair of boots, or Vaseline-ing your feet into some unapologetic heels. That is a LOT to ask for, and we get it. Which is why you should get yourself a pair of slide sandals that are perfect for the office, perfect for taking out the trash, perfect for a date at the museum this Sunday. 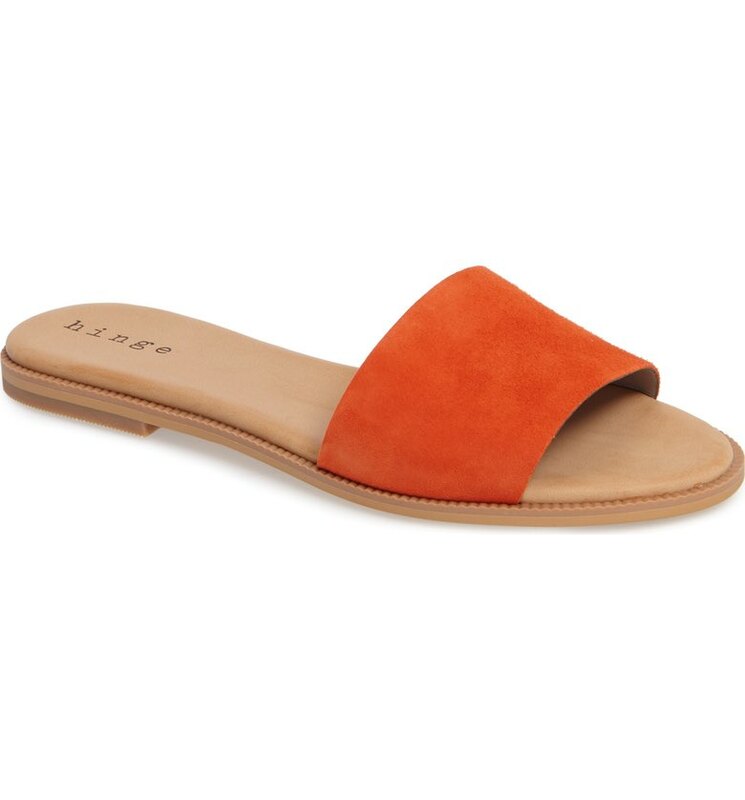 Plus, this pair is comfy and the orange hue is the perfect nod to summer. If L.A. died and was reincarnated as a gummy bear, this would be it. Sweeter than an actual green juice, all-natural, fat-free, and actually bursting with vitamins, Sugarfina may have just revolutionized the way we drink healthy drinks. Feel like splurging on a beautiful, red bag? A bag that will fit your laptop, your books, and a picnic blanket for all your picnic adventures? A bag that will make you feel like the coolest of cool French girls? 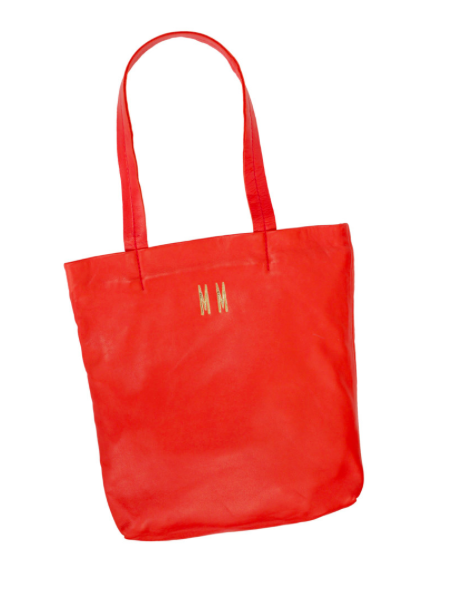 Get this tote. 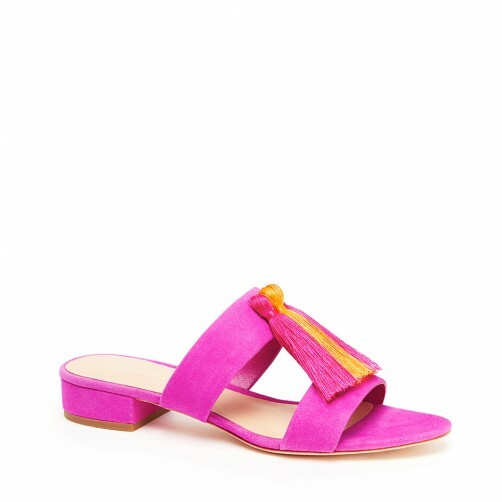 If I had to live the rest of my life as a sandal, I’d choose this one. I get overly excited about candles, and this one is my new obsession. 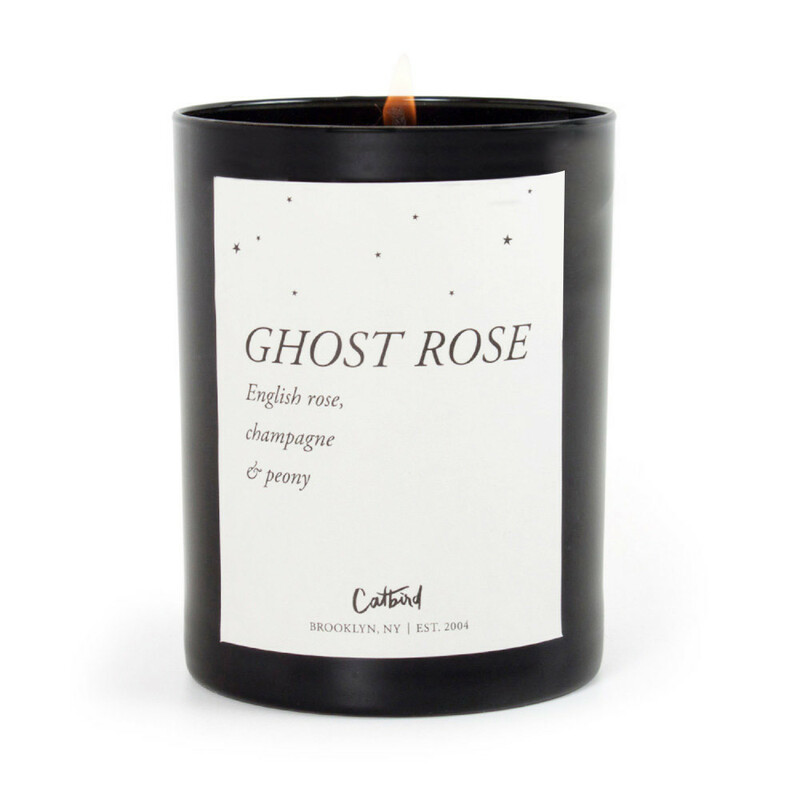 I’m a sucker for a good name, and “Ghost Rose” has that haunting, Victorian-era vibe that I’ve always found intriguing. 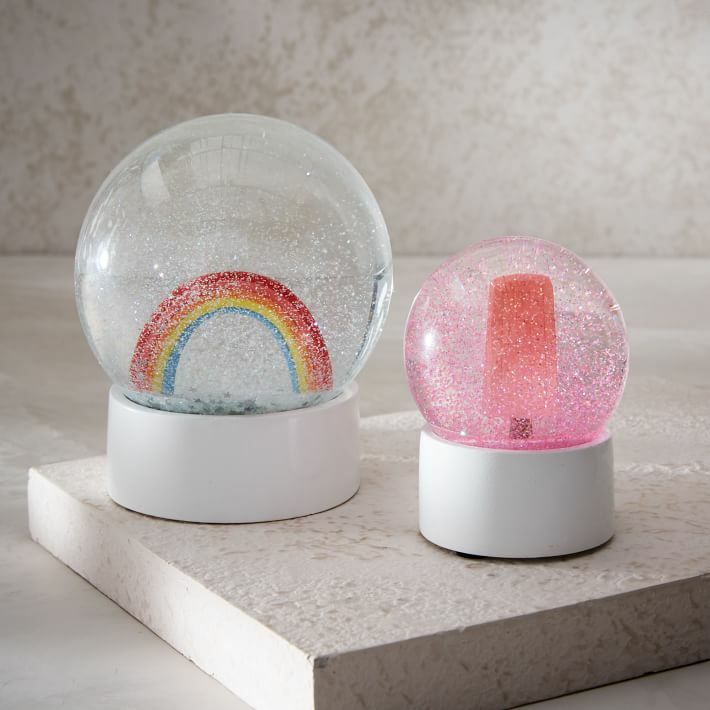 Plus, this makes such a perfect gift. Spoiler alert for everyone I know: you’re getting one.